In a modern day era, pop culture has a major effect on our lives. And in most of the cases, these effects do no put a positive impact on a rationale one has with someone. “Deadpool 2” is pretty low on relationships as at one point, the movie tells its female audience to break up with their boyfriend and that’s what a girl did after watching the film. The girl took the message quite serious and broke up with her better half in the end. After that, the unfortunate boyfriend took the story to the internet as he tweeted about his breakup and mentioned Ryan Reynolds in that Tweet. @VancityReynolds Deadpool 2 came out on my birthday and my girlfriend at the time saw it without me than broke up with me. I thought it would be the ultimate birthday gift but it turned out to be a disaster. 🙁 I love you. While addressing Reynolds, Josiah Thieman, the unlucky boyfriend said that his girlfriend watched “Deadpool2” without him and now on his birthday, she left her. Initially, he thought of it as a birthday gift but later it appeared as a disaster for him. Everyone knows that Reynolds is a super guy. From the interviews, he gave on social media and other things, he looks like a super nice dude. And he did the same by replying to the unfortunate guy. 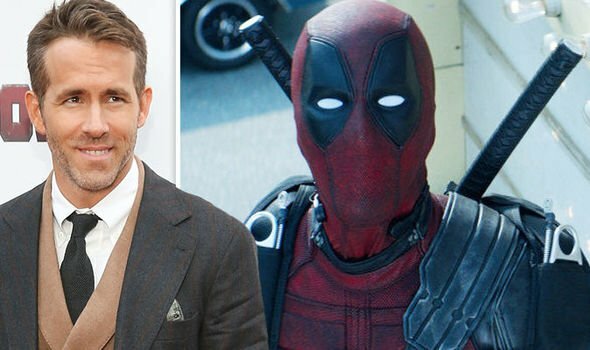 In response, the Deadpool star said there is a scene in the movie where it tells your girlfriend to break up with you but he had no idea that she would take it seriously. He said that he was sorry that this movie line hurt him so much. The reply didn’t help him but at the same time getting a reply from one of the most famous and biggest actors of the world is something that boosts your mood and ego. The boyfriend later confirmed that they are still friends. 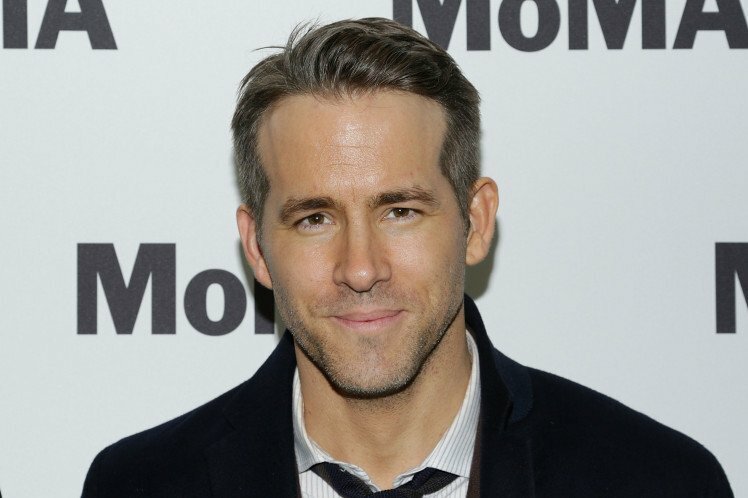 Ryan Reynolds again proved that he is the guy to follow on Twitter as he entertained audience off stage as well with his latest antics. The movie itself is disfigured severely as the hero looks in poor physical condition and looked close to death after a mad scientist saved him. The life of the hero is down and gone as he drinks too much. The love of his life is also dead. The superhero does not look like a good option for giving life lessons on relationships. Remember the scene when the superhero while looking at the camera, tells you (the audience) to break up with your partner? That was the moment which urged the girl to broke up with her partner. The official trailer of Deadpool 2. The superhero then tried his best to apologize the unlucky boyfriend but couldn’t help the poor as his sorry didn’t reunite them. Everyone hopes that his girlfriend comes back to him otherwise there might be some girls ready to date him as he is a friend with Deadpool star. There are many movies which give the audience an ample life lesson but movies like Deadpool in which the hero plays a nihilistic character, are nothing more than a source of entertainment. One must figure out which movie is lesson-friendly and which is not. The Deadpool Star proved his decent personality in a series of Tweets in which he apologized from a guy whose girlfriend broke up with him and appreciated a girl who edited her prom pictures with the superstar. This is not the first time Ryan helped a guy to get over the breakup. Back in July 2017, a girl named Gabi Dunn broke up with his boyfriend. Instead of crying over the situation, she decided to do something innovative as she edited the red carpet picture of Deadpool star Ryan Reynolds. In all of her prom pictures with her boyfriend, she replaced him with Ryan.